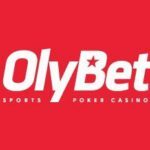 OlyBet is the Baltic giant of the gaming industry. 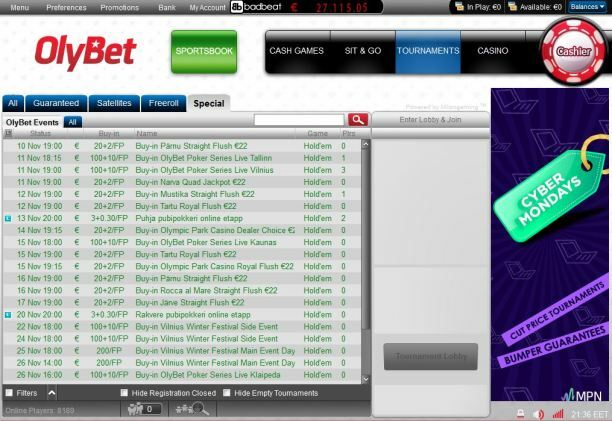 The resource includes online poker, a casino with a large selection of licensed software, a bookmaker office, as well as 18 halls of Olympic Casino slot machines located in Estonia. The first 10€ of the bonus is released for 1€. 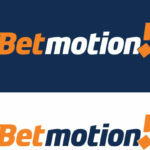 To release each 1€, 165 loyalty points should be accumulated. 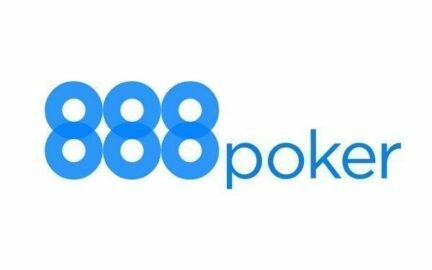 The next 90€ bonus is released for 5€. To release every 5€, you need to collect 826.50 points of loyalty. The next 400€ bonus is released for 10€. To release every 10€, you need to accumulate 1653 loyalty points. For a paid “rake” of 1€ you get from 33 to 41 loyalty points depending on your VIP level. When you register your account from Monday to Wednesday, you will be able to access the freeroll from the following environment, when you register from Thursday to Sunday, access is opened from the nearest environment. Weekly freeroll, for qualification you need to play 25 rake hands in cash at any limit within a day before the start of the tournament. The growth of blinds is 8 minutes. Starting stack 1000 chips. In order to take part in it, it’s enough to play just 100 raked hands at any limit during the previous week. 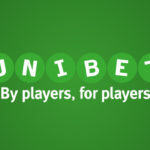 The tournament registers up to 1500 people, but actually plays about 1000, because all those who were not logged in at the start of the tournament are thrown out after the first raise of blinds. All the new players are provided with 10 free spins, which are provided in the first week of each month, for players registered in the previous one. 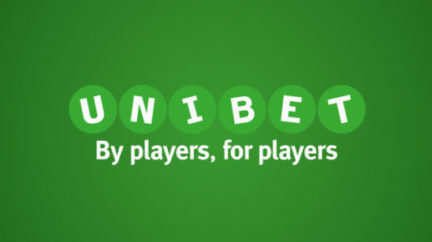 To qualify for free spins, you need to register and verify your account, then enter the “My Account” – “Change account” on the website and tick “I want to sign for news and offers”. The cash game is available at any time of the day, most tables are played at low limits NL2, NL4, NL10 as it is on them that many people earn a rake of hands for participation in weekly freerolls. But there are always several filled tables on expensive limits. 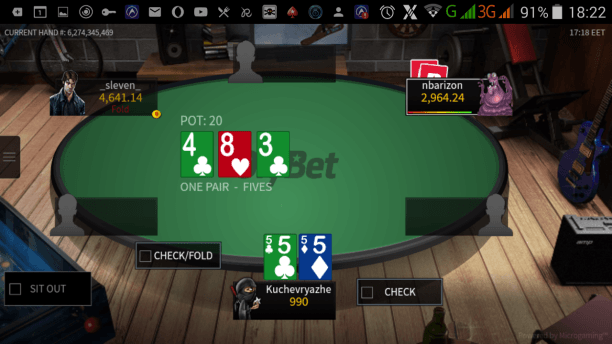 The main game is Texas Hold’em, but there is also the opportunity to play other games, such as Fast Texas Hold’em (Blaze), Omaha, as well as the less popular games 7 Card Stud, Razz, 5-Card Poker with an exchange. There are a lot of tournaments every day. Limits range from 1€ to 30€. Expensive tournaments for 100€ and 200€ are less frequent. 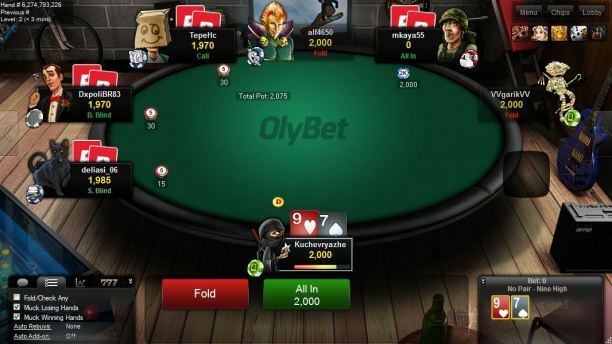 In the Olybet Poker room, the mobile version has the standard functionality of all poker rooms in the MPN network. That is, to play on mobile devices you do not need to install the client, since it runs directly from the browser. 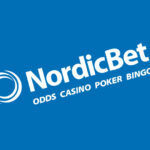 Only cash games and fast poker are supported. Sit & Go and tournaments are not available. Registered in the room for several years and there is no any problems. Verification is conducted immediately after registration, which eliminates further problems with the withdrawal and creation of multi-scouts by scammers. 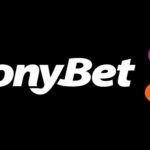 I made several withdrawals from Olybet Poker, which took from 1 to 3 days.